You may want a website for business or you may want one for personal reasons. Whatever your motivations for building your online home, getting a website up and running requires a number of decisions, the first of which is to determine how you are going to do the work. Fortunately, your options for building a website are numerous and can accommodate anything from a novice DIYer to an advanced programmer to someone looking to contract out the process to a professional. Here is a look at five different options for getting a website up and running. Website BuildersThere are a number of web hosting companies that cater to people who don’t have programming or graphic design skills. When you choose to host your website with these services, they provide easy-to-use tools that let you basically point and click your way to a great website. The biggest drawback to these services is that they limit your options in terms of look, feel, and functionality. 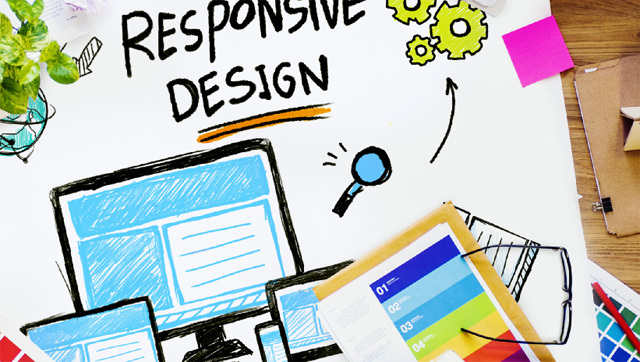 That said, a lot of effort has been put into enhancing the design capabilities of website builders as well as the functionality that they can offer. ProfessionalsHiring a professional is the best way to get exactly what you want without having to compromise. Of course, you will pay for this service, and sometimes handsomely if your site requires a lot of features. Professional web developers have the tools and the knowledge to give you a cutting edge website with top-notch security. Getting It Done – In the end, the route you choose to go will based on your budget, your knowledge, and your needs. If you just need a simple site, the site builders and CMSs may be the best options. If you need a custom site with complicated functionality, then you might want to think about hiring a professional. If you do hire someone, remember to shop around for the best price and ensure that the person will stay with you for a few weeks or months after the site launches to deal with any bugs that may arise.